I've said many a time that Twitter is the greatest sports bar in the world. In this "sports bar" you serve as the owner, bartender, and bouncer because your Twitter experience is fully customizable to your liking. If you're like me then you'll want to open a seat at your Twitter bar for Dallas Cowboys cornerback Orlando Scandrick, who is now part of the Twitterverse. Orlando Scandrick is already fairly active on his Instagram page, but you can add Twitter to his social media repertoire. 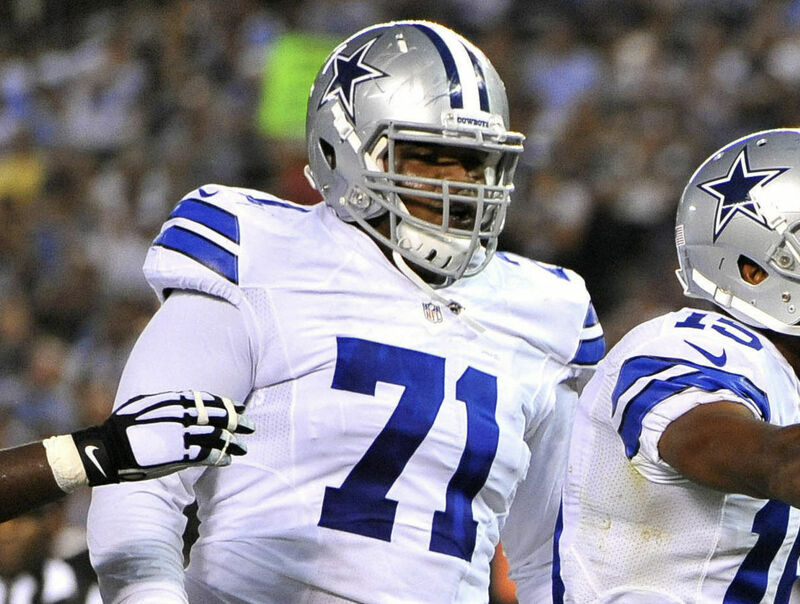 The Cowboys cornerback is one of the loudest members on a defense that was surprisingly effective in 2016, but is set to lose some contributors - and already has in the case of Terrell McClain - before 2017 begins. 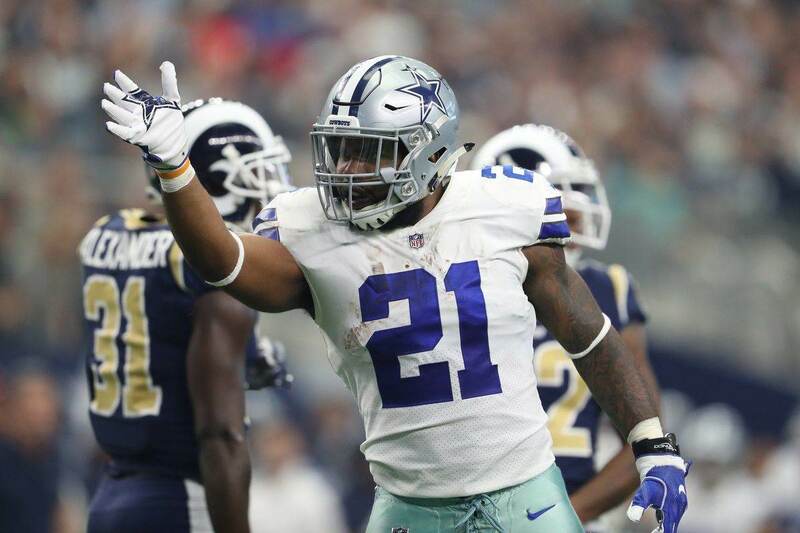 The Dallas Cowboys secondary is going to have a new look for Scandrick to tweet about as Safety Barry Church has already agreed to a deal with the Jacksonville Jaguars, and the statuses of Morris Claiborne, Brandon Carr, and JJ Wilcox are all still unknown. 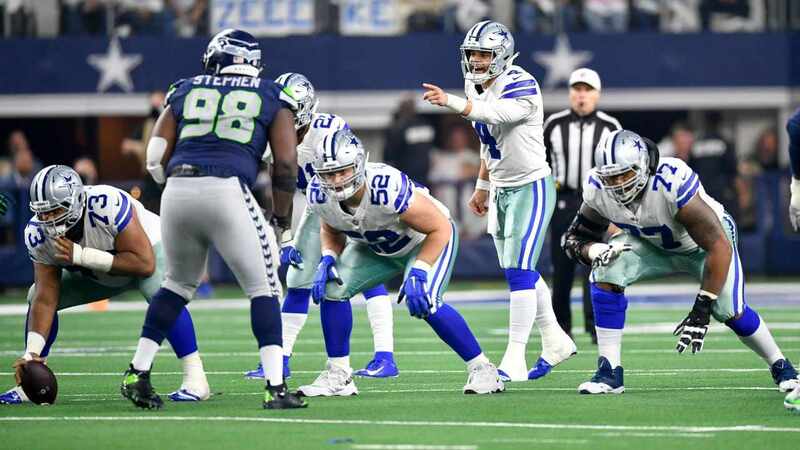 Scandrick is obviously returning along with 2016 rookie standout Anthony Brown to help man the cornerback positions, and 2015's first-rounder Byron Jones will help ensure the safety position along with Jeff Heath and Kavon Frazier. Of course various Free Agents - whether our own or outside ones - could still be brought in and the NFL Draft could bring with it some secondary help. Whatever the case hopefully we can look forward to tweets about it from Orlando Scandrick who you can - and should - follow at @OScandrick32. 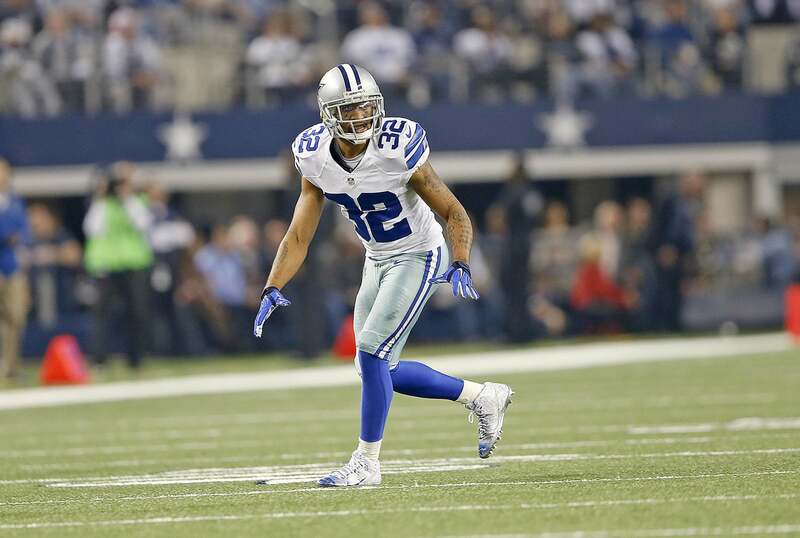 Tell us what you think about "Dallas Cowboys CB Orlando Scandrick Joins Twitter" in the comments below. You can also email me at RJ.Ochoa@SlantSports.com, or Tweet to me at @RJOchoa!